HSN Community / Forums / HSN Arcade / Twice is nice! :womanvery-happy: Congratulations to babymouse ! 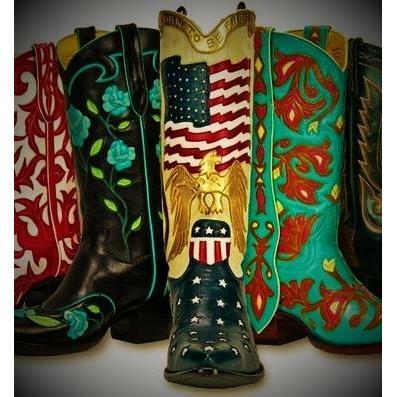 Nothing to be embarrassed about bootcrazy…I think that happens a lot! Congrats babymouse and all the winners.